A charming, romantic getaway for a couple boasting stunning sea views from all rooms. 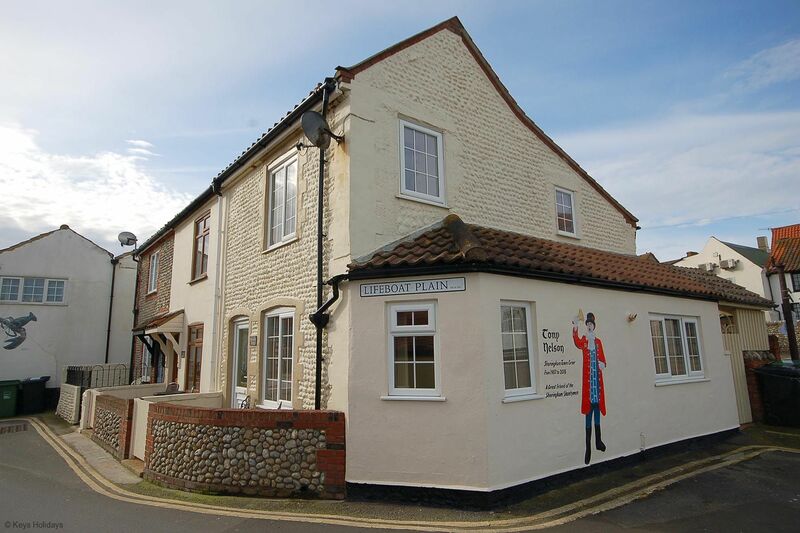 This cottage is full of character and quirks with original beams, sloping ceilings and a Traditional Norfolk winder steep staircase; ideally located overlooking the sea just a few steps from the beach and promenade and within easy reach of all the amenities. 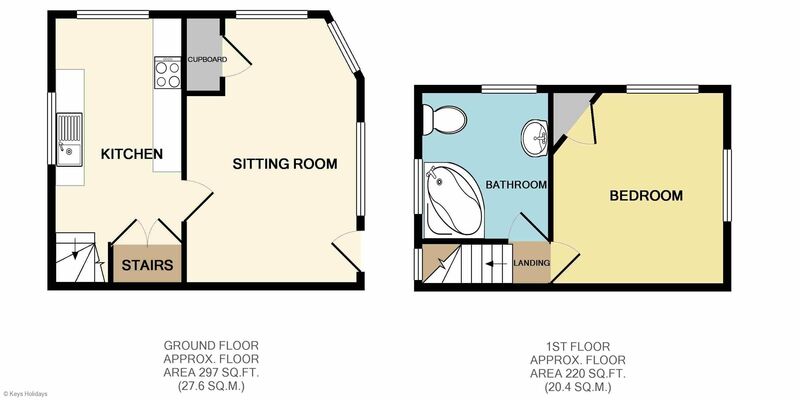 Ground floor: Front door opening into Lounge: with TV with FREE SAT and dining table, door to Kitchen: with electric fan oven, ceramic hob, microwave oven and fridge with freezer compartment. Traditional Norfolk winder steep staircase leading to small landing. First floor: Bedroom: with Kingsize bed, feature beach hut wardrobe, wall mounted TV, with FREE SAT, vaulted ceiling with exposed beams. Bathroom: corner bath, WC, pedestal hand basin. Please note: Wi-Fi. Outside to the front of the cottage is a small enclosed area with table and chairs to enjoy the morning sunshine overlooking Lifeboat Plain. 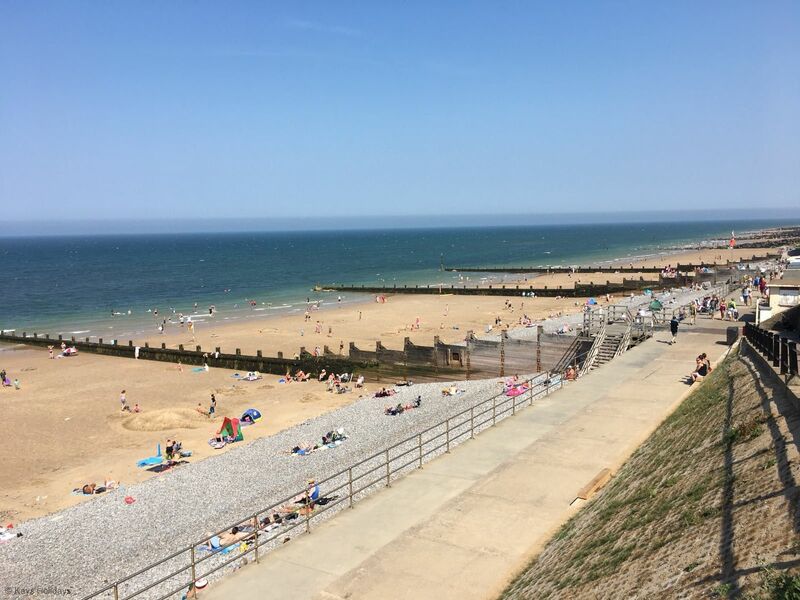 Location: beach 0.05 miles, local amenities 0.1 miles. 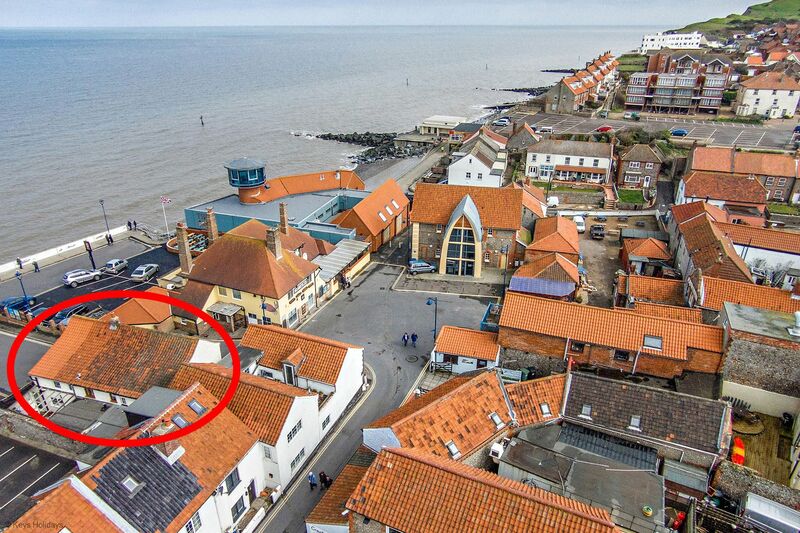 Due to the location, this cottage may experience noise from the local Pub during busy times. 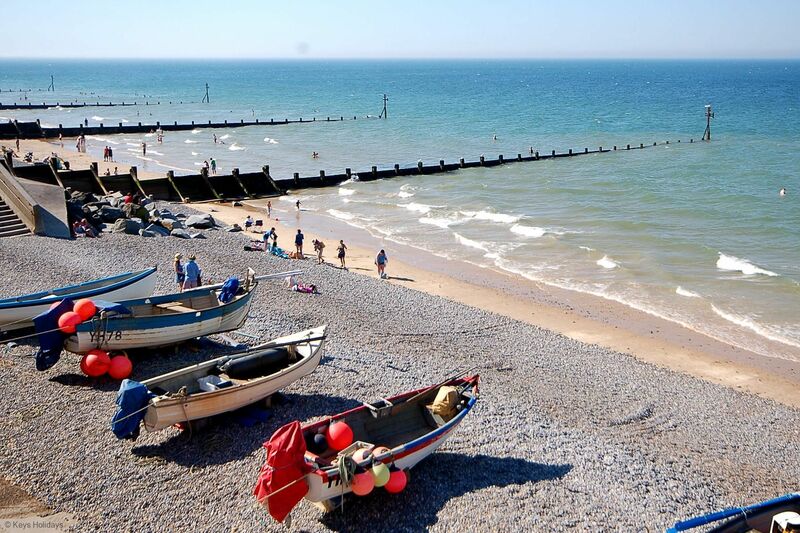 “We did enjoy our holiday for a 3rd visit to Scrimshaw Cottage and many years of holidaying in Sheringham - See you next year.